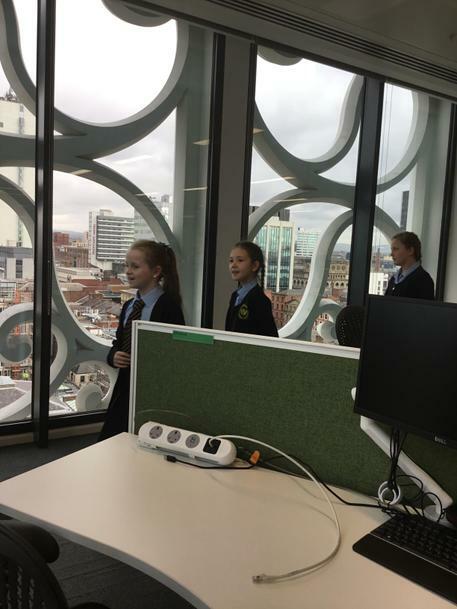 We love Enabling Enterprise! 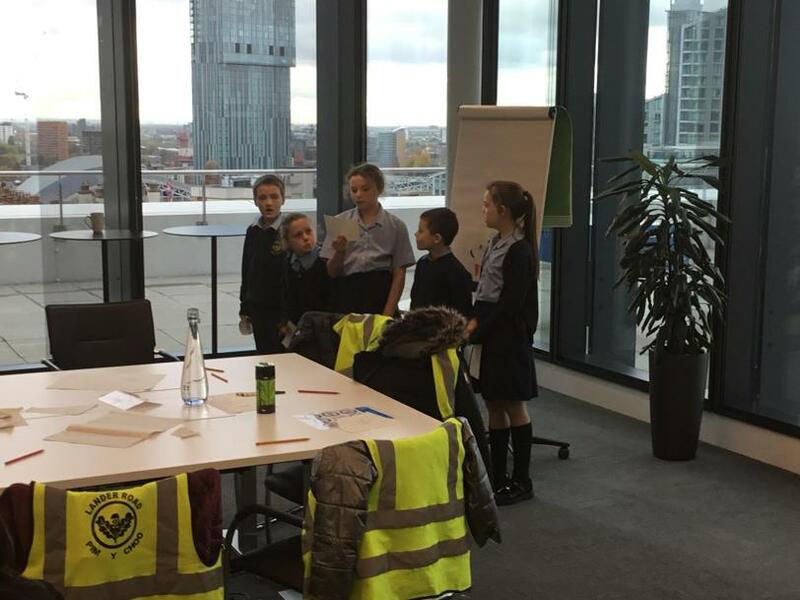 Enabling Enterprise is all about developing key skills for our futures, which will help us in the world of work. 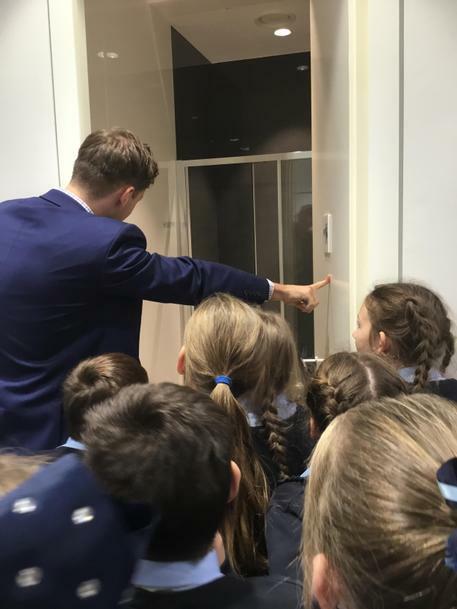 In school, we take part in challenge days which are great fun and give us the chance to work together to develop skills such as; teamwork, sharing ideas, using imagination and problem solving. 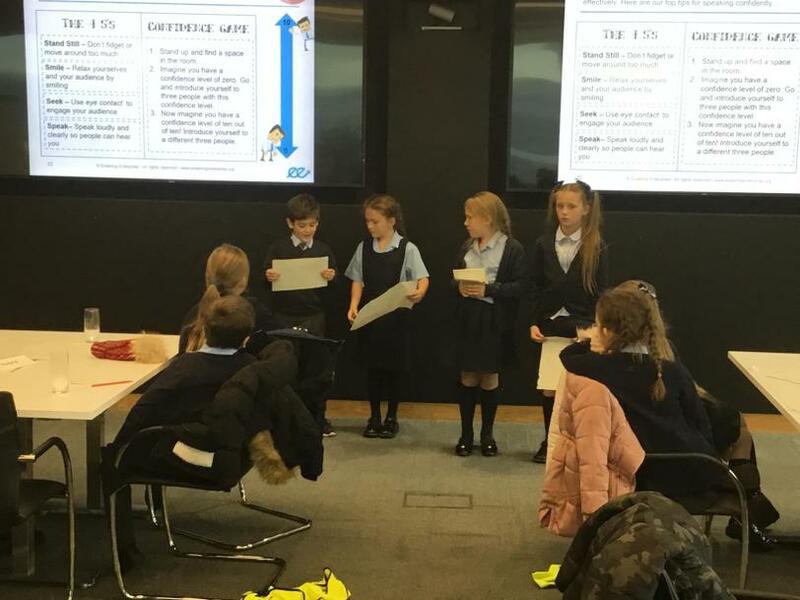 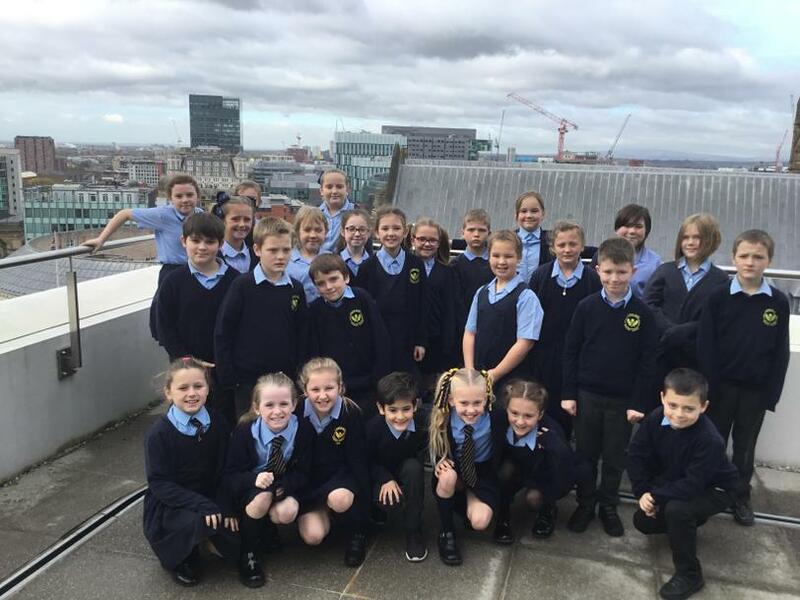 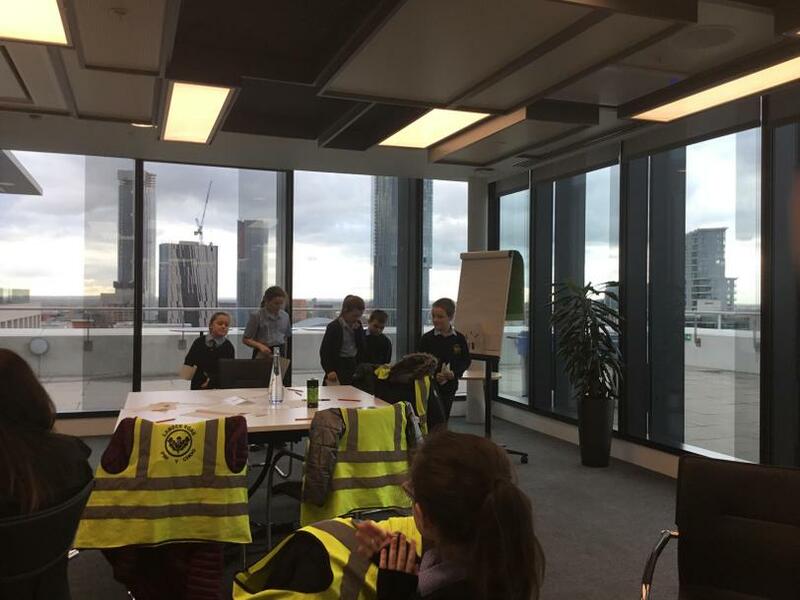 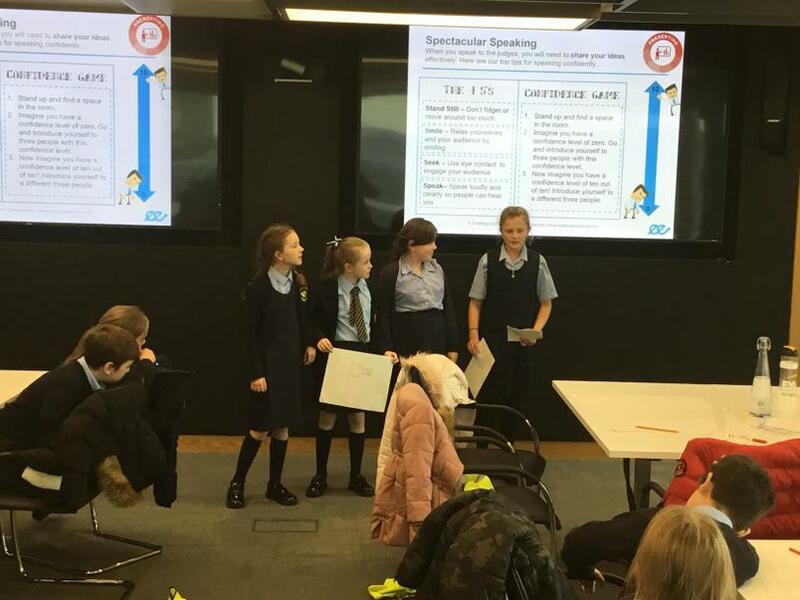 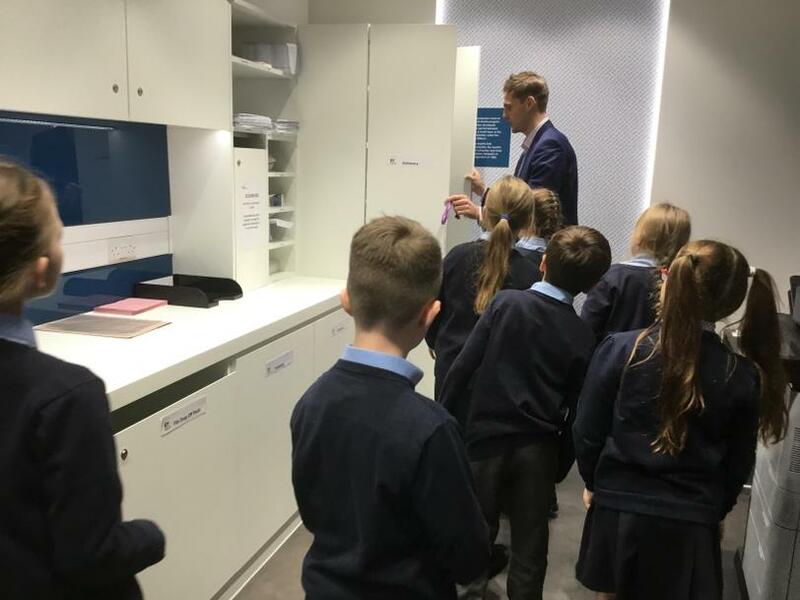 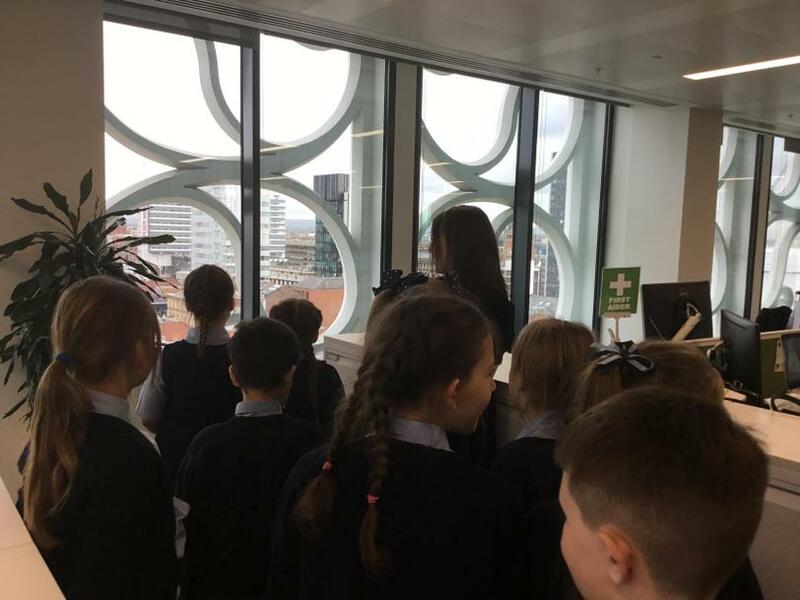 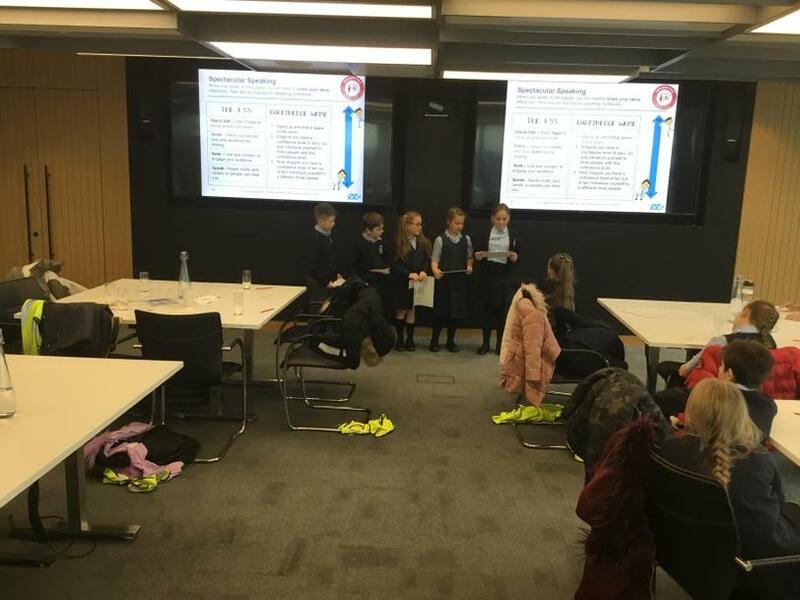 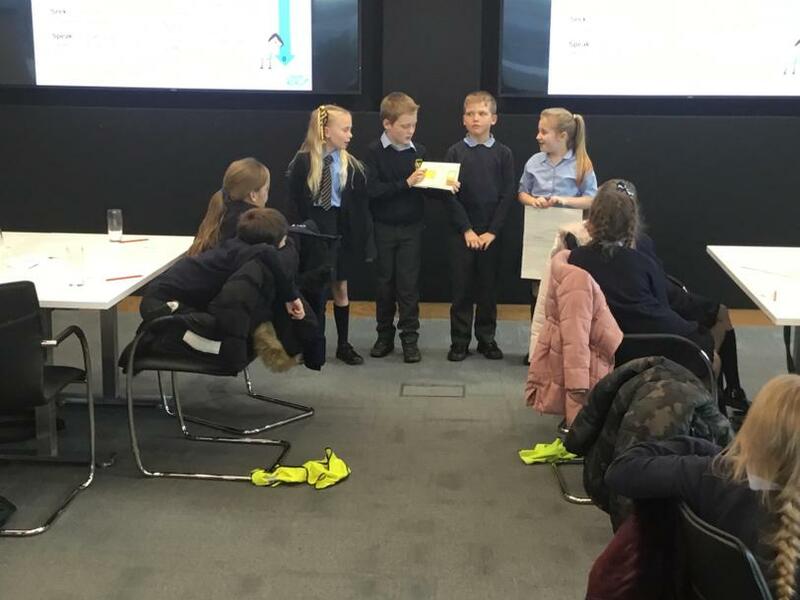 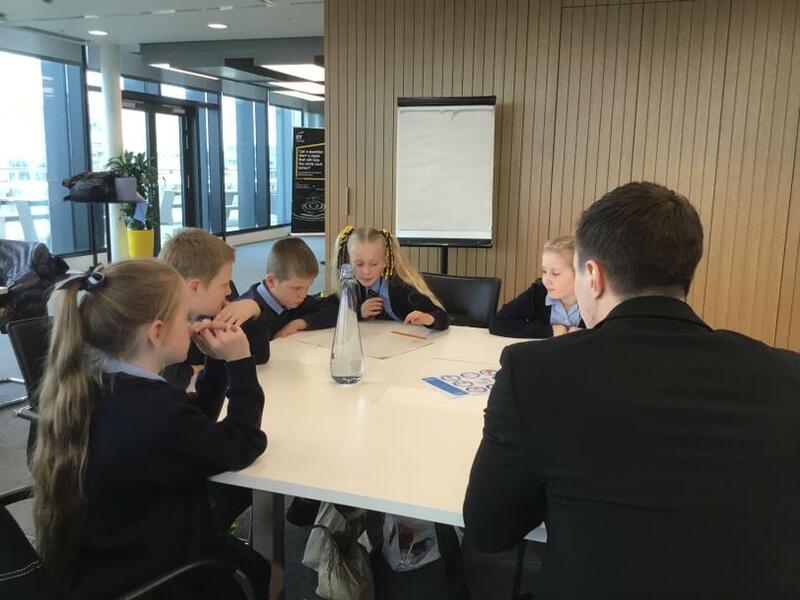 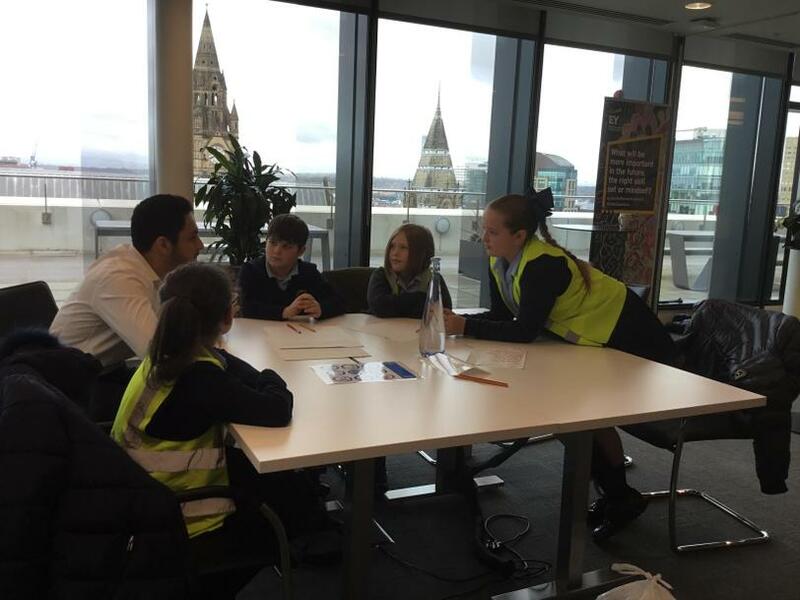 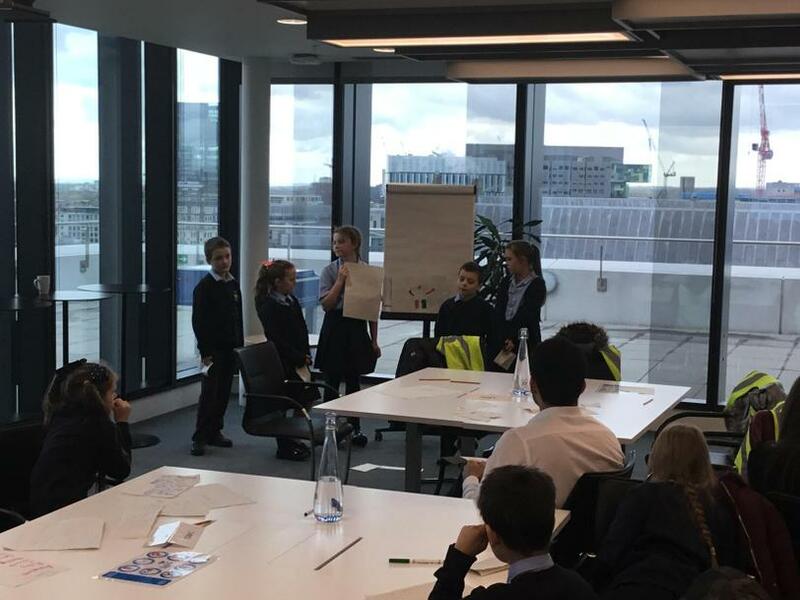 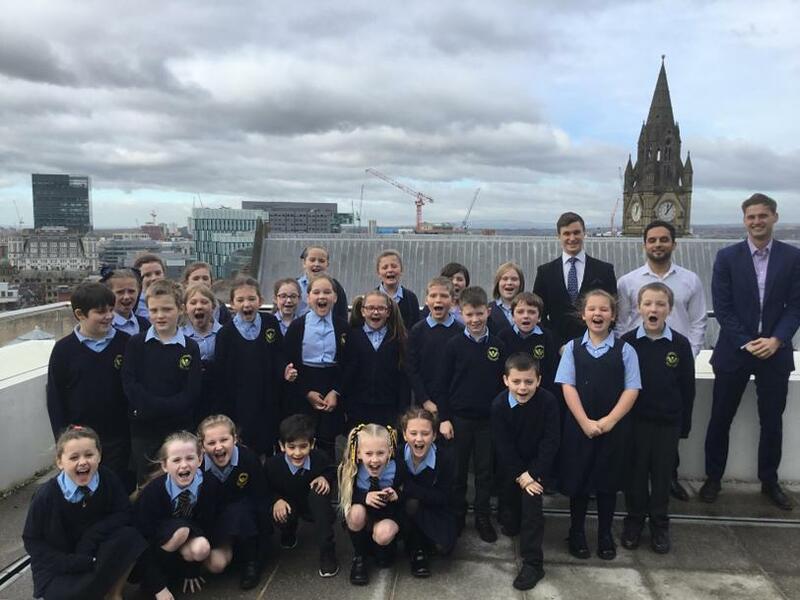 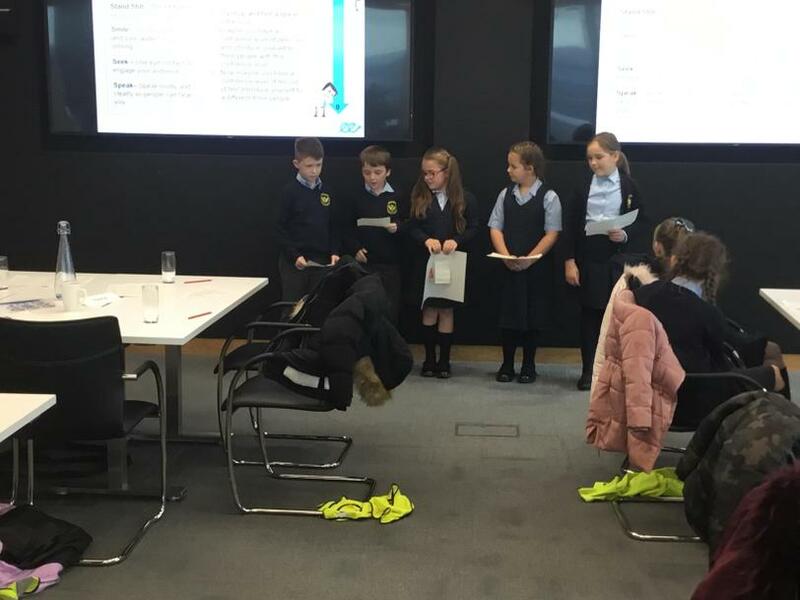 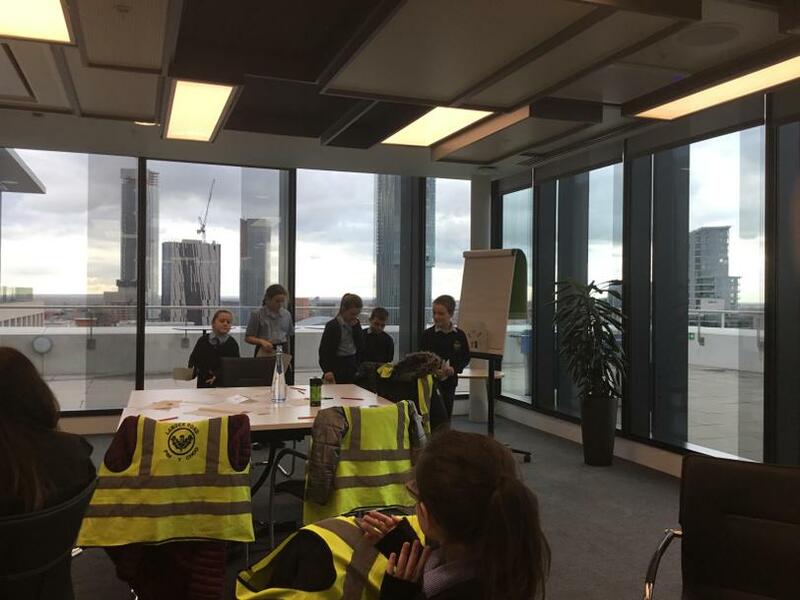 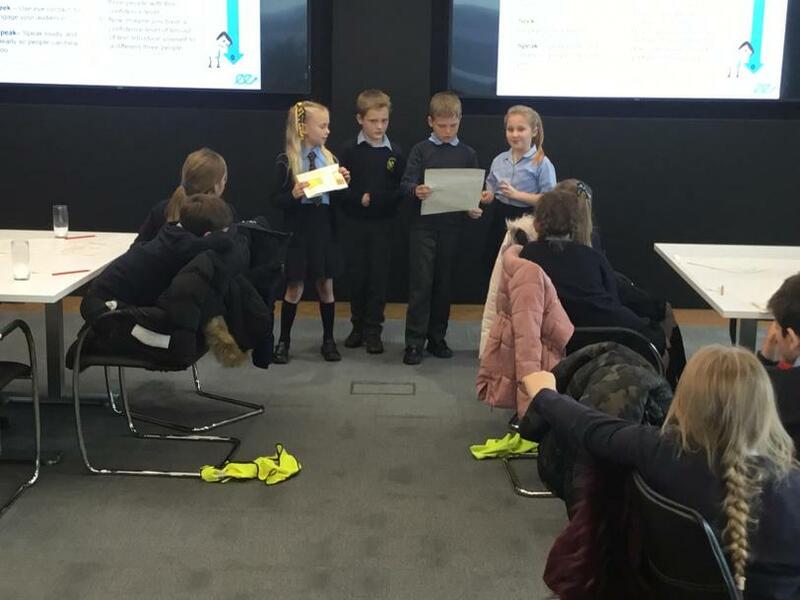 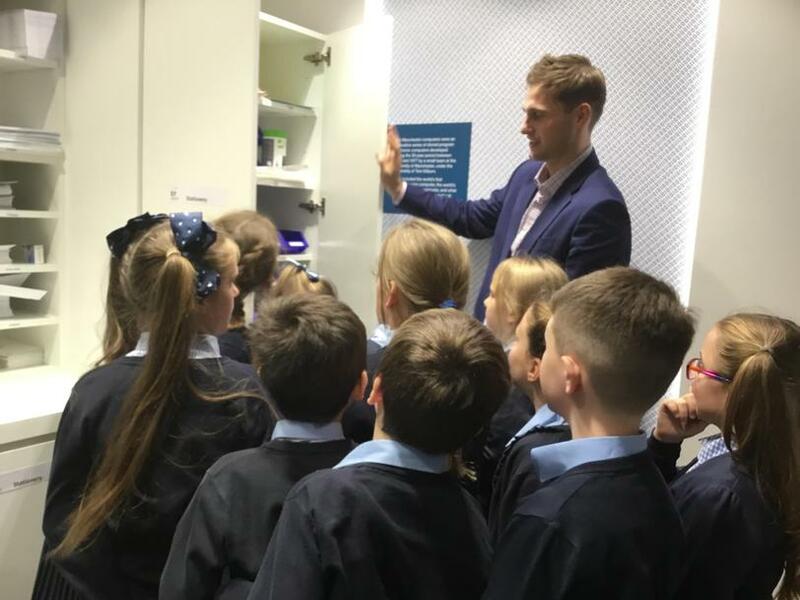 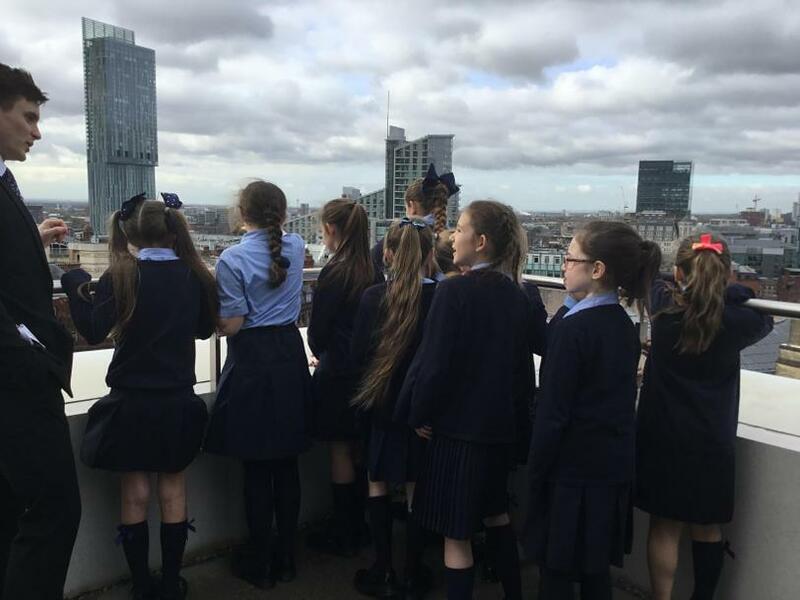 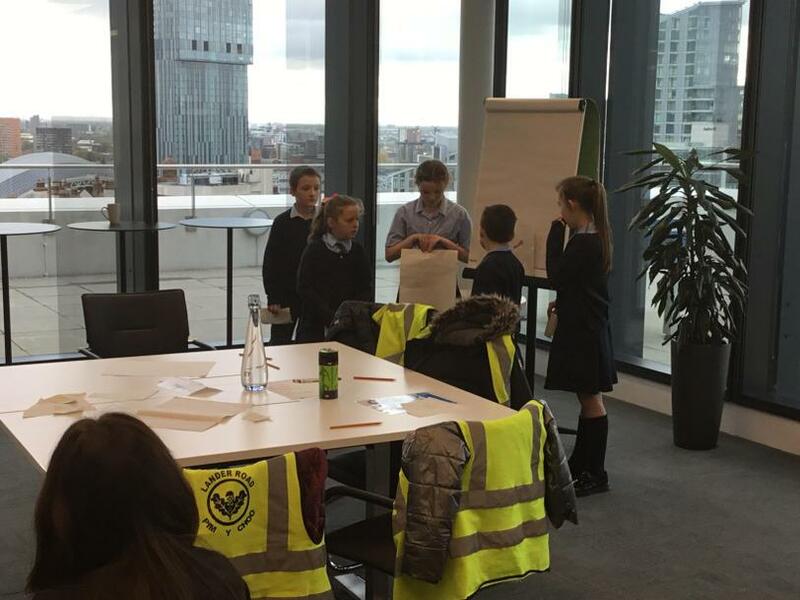 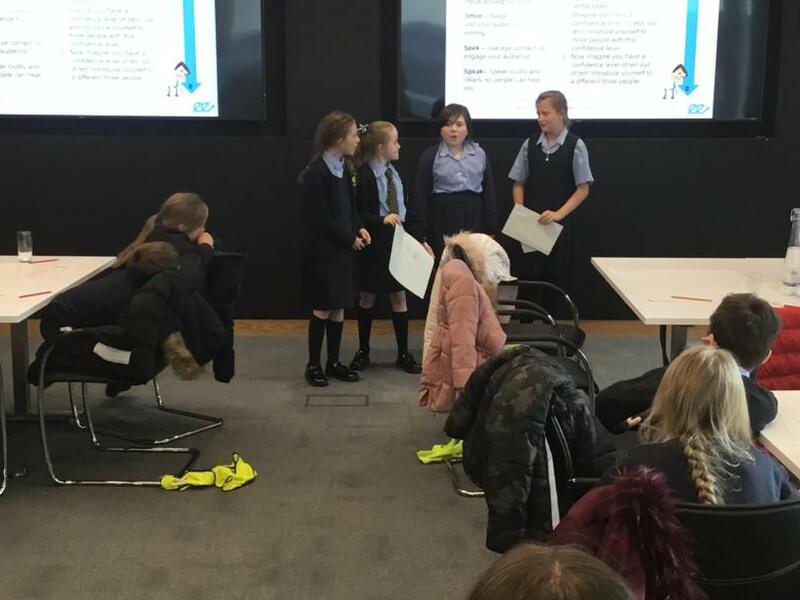 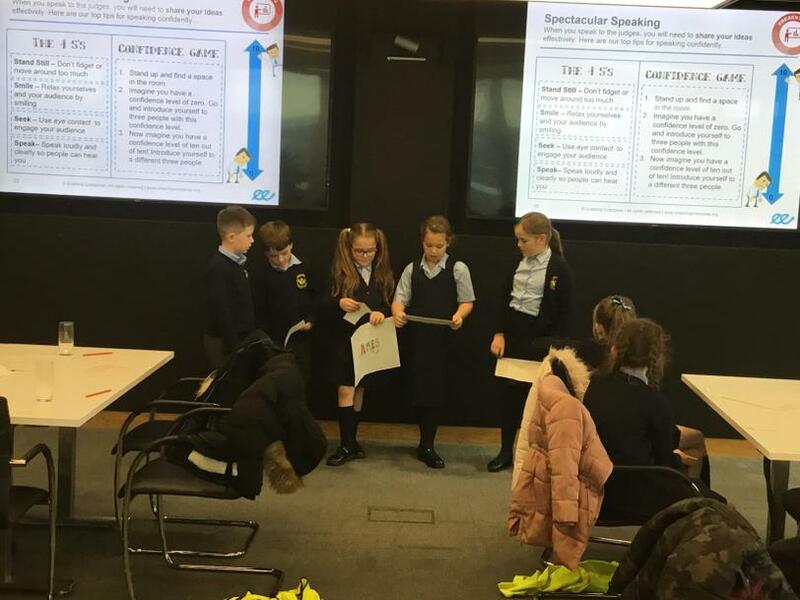 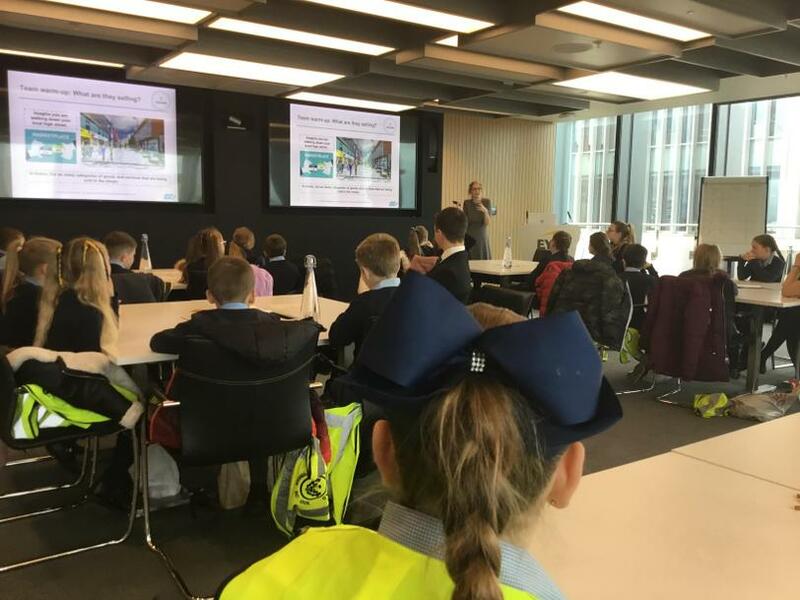 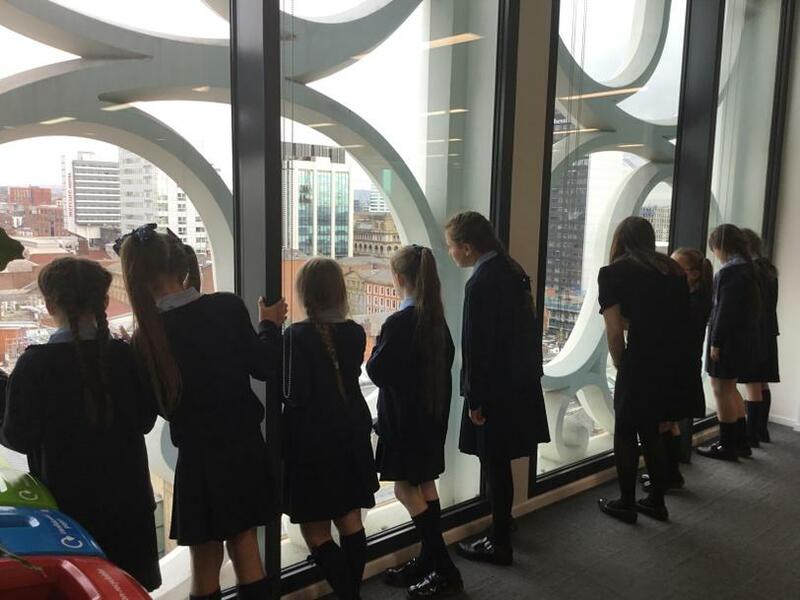 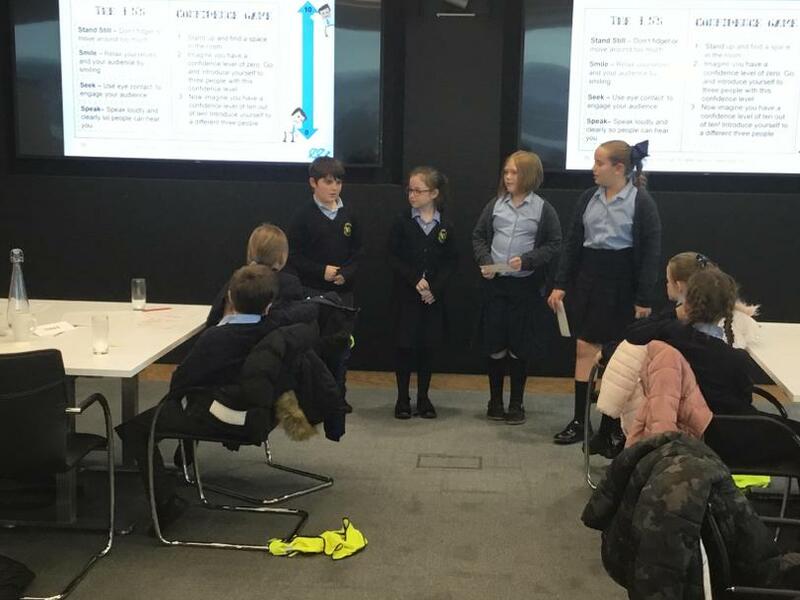 We were asked to visit the EY centre in Manchester to learn about their work and routines in the offices. 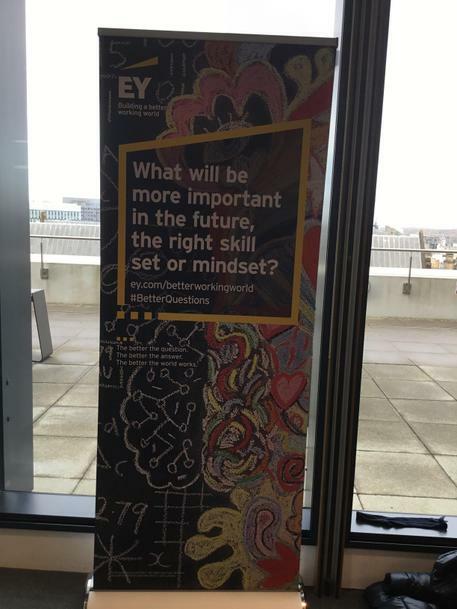 It was great to hear from real employees and gain understanding about the skills they need to do their jobs. 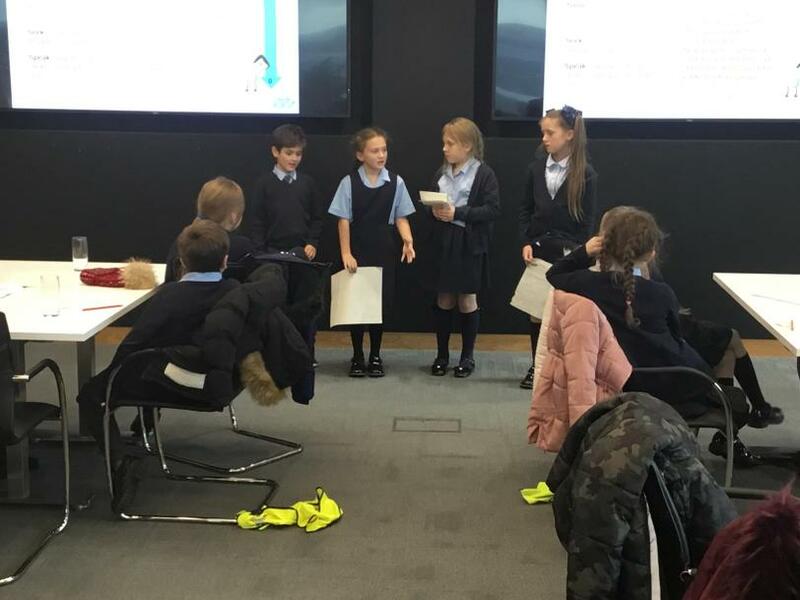 The best part of the day was working in groups to create our own product, which we then pitched to our volunteers, just like in Dragons Den! 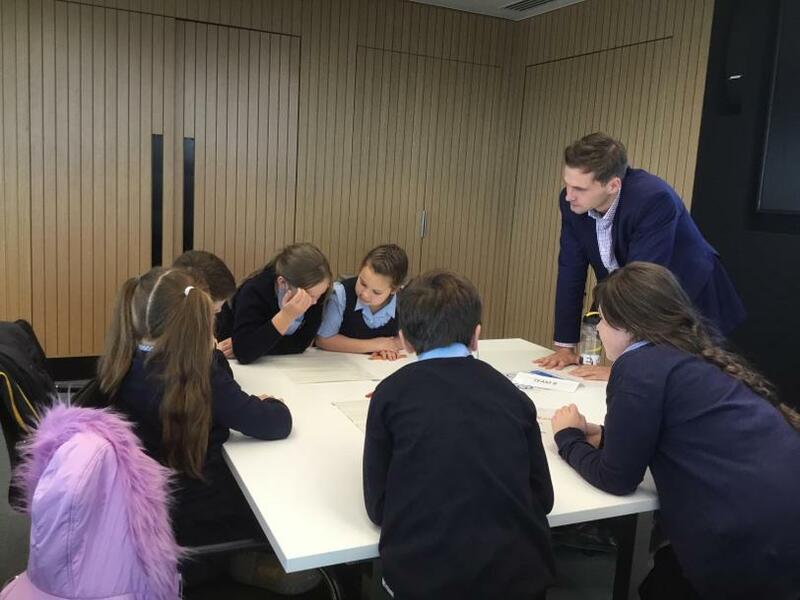 We developed plenty of skills, which will help us on our next challenge day and later in life!